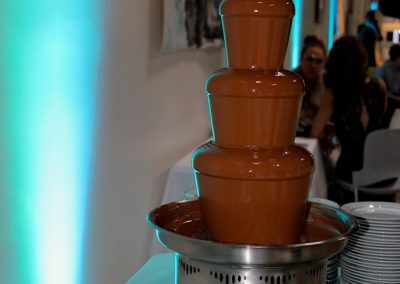 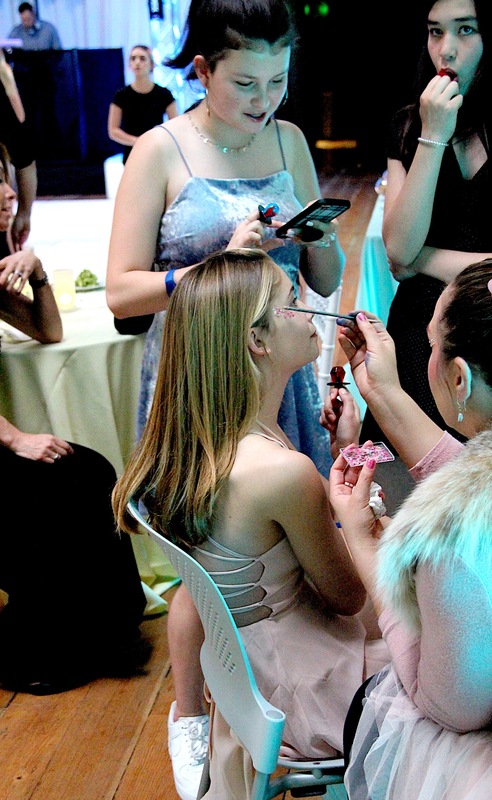 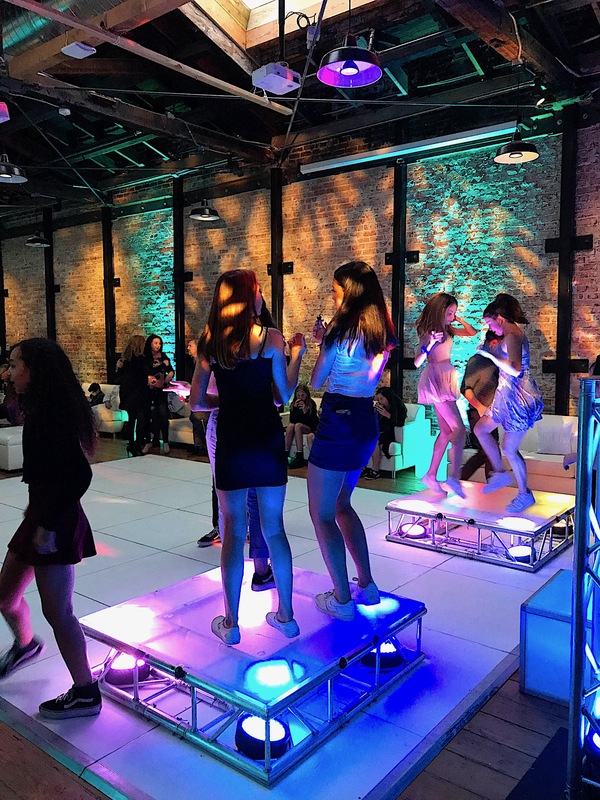 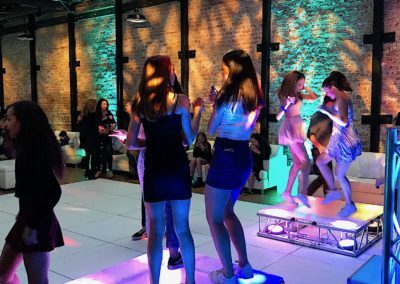 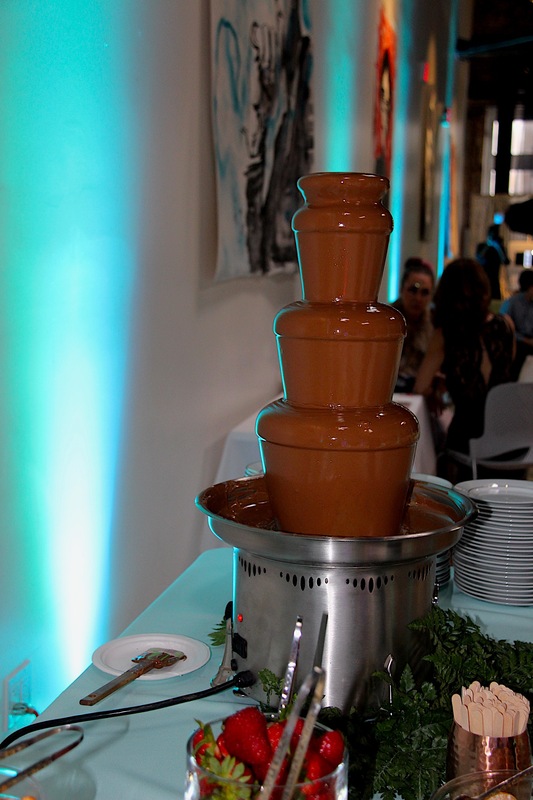 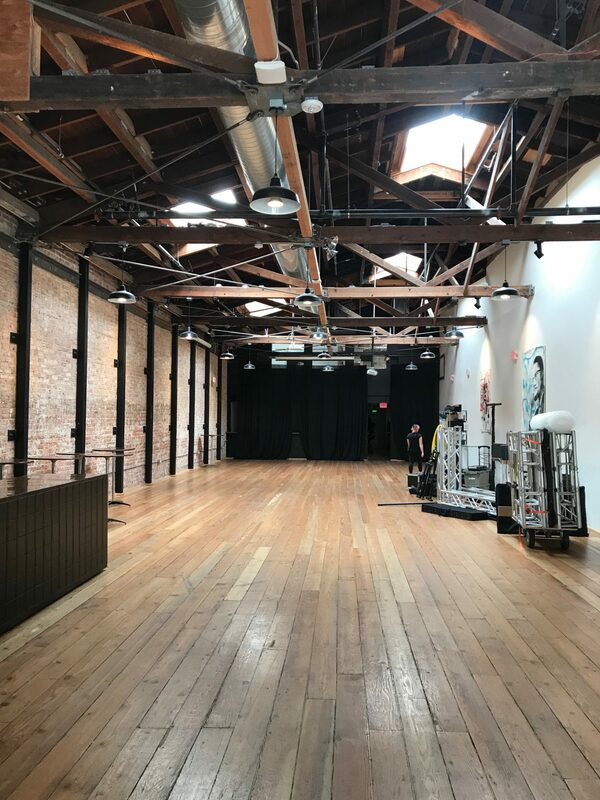 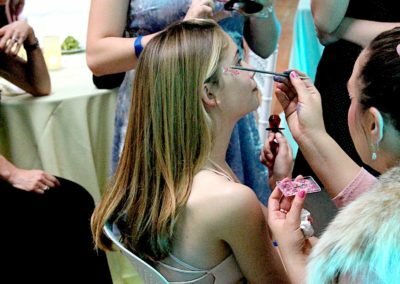 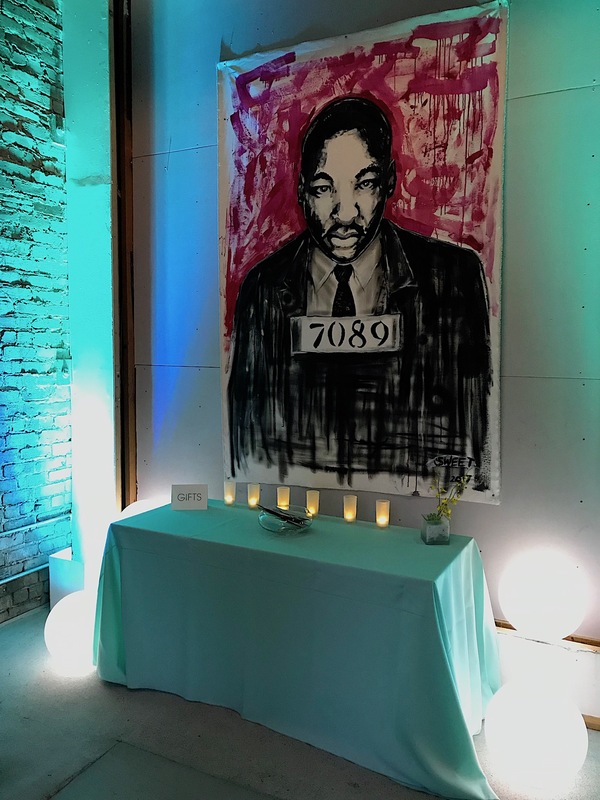 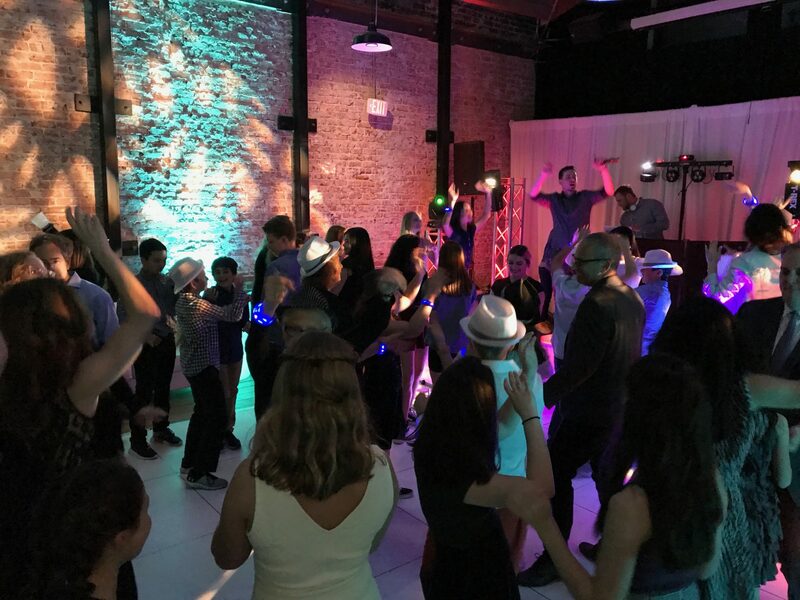 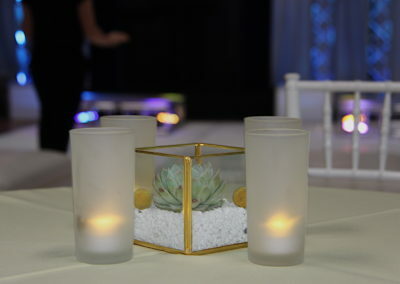 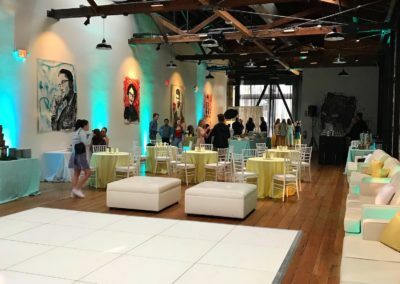 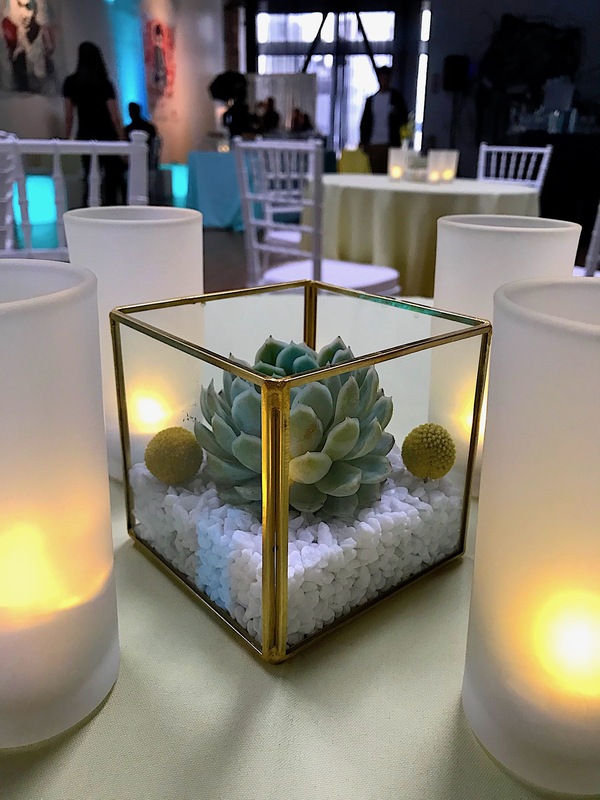 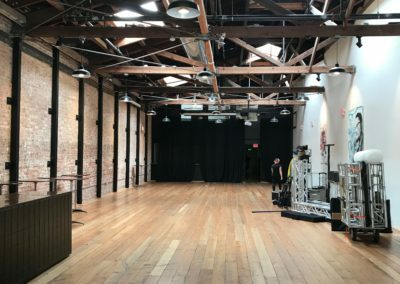 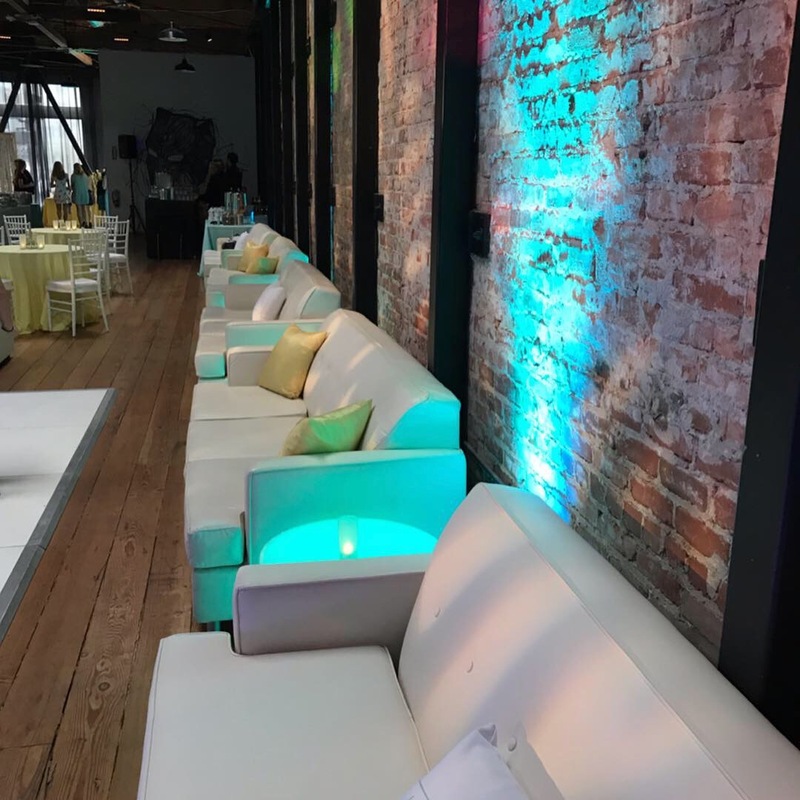 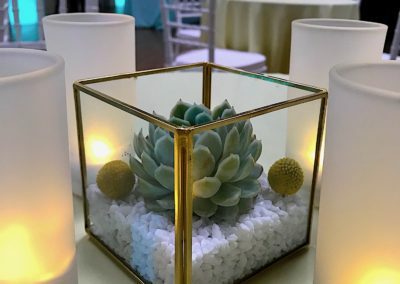 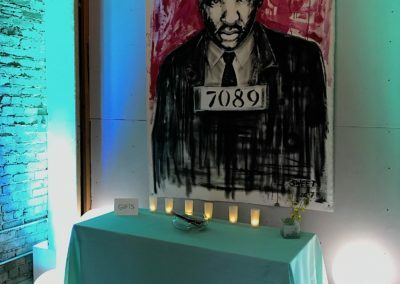 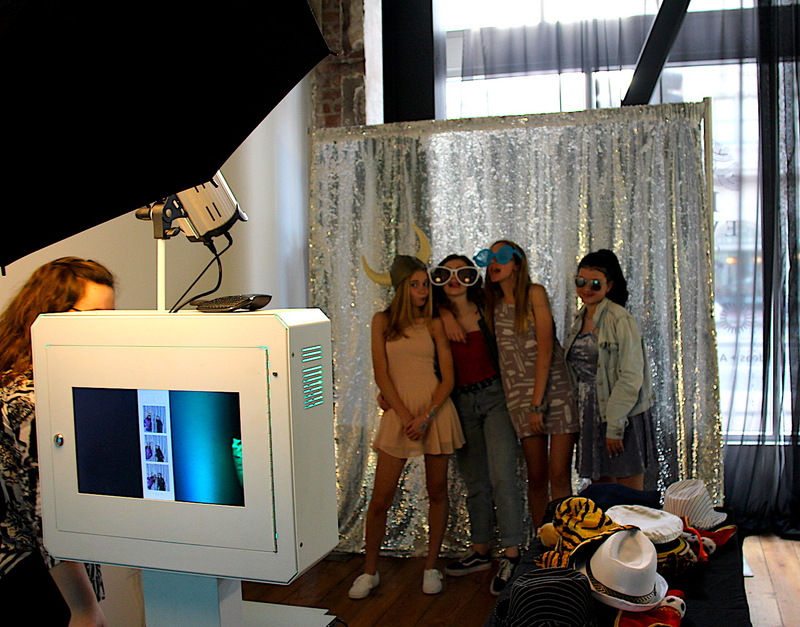 We had so much fun planning and designing this special Dessert and Dancing bat mitzvah party at the fabulous 1544 Events in Oakland. 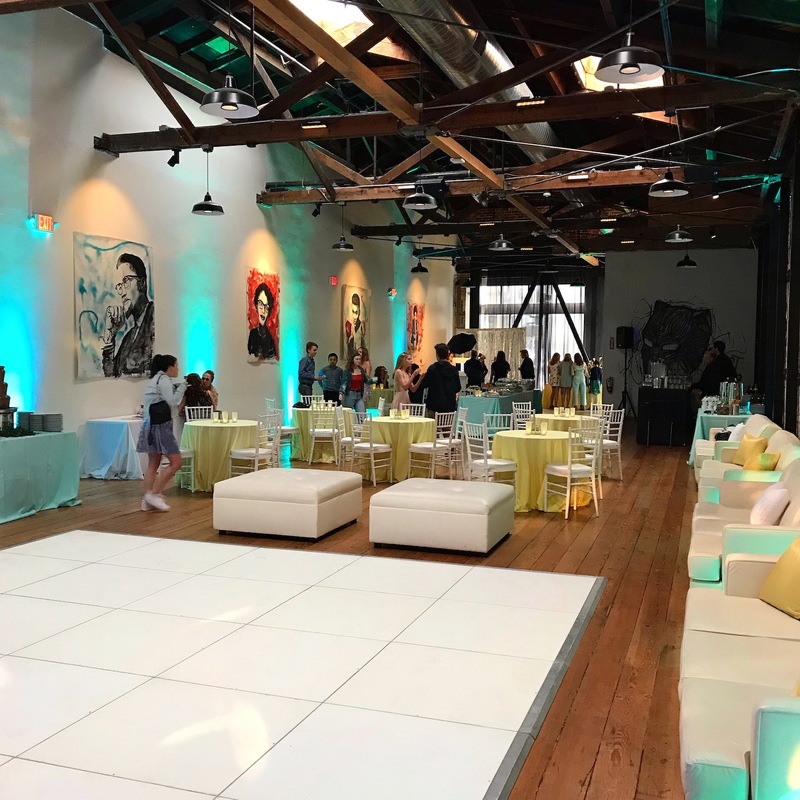 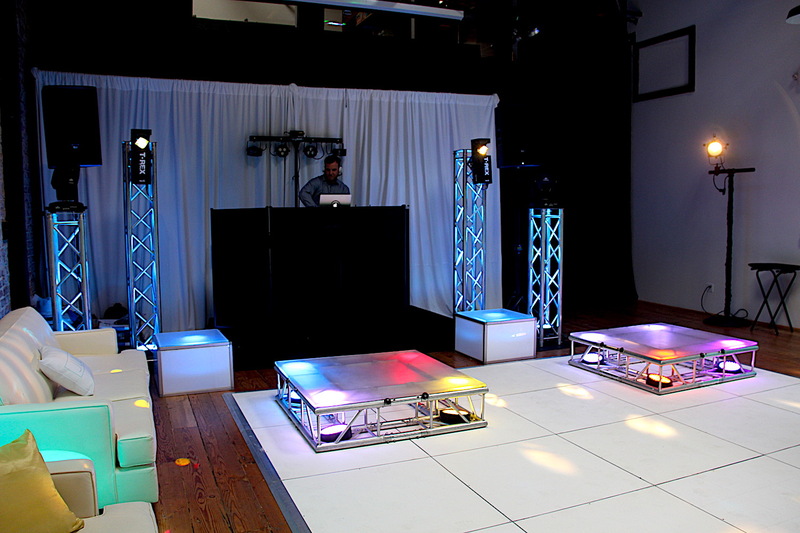 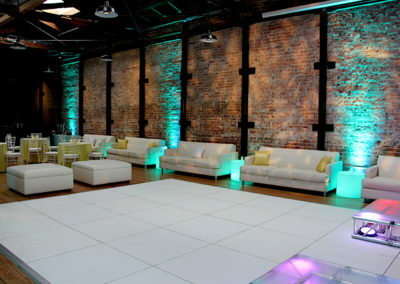 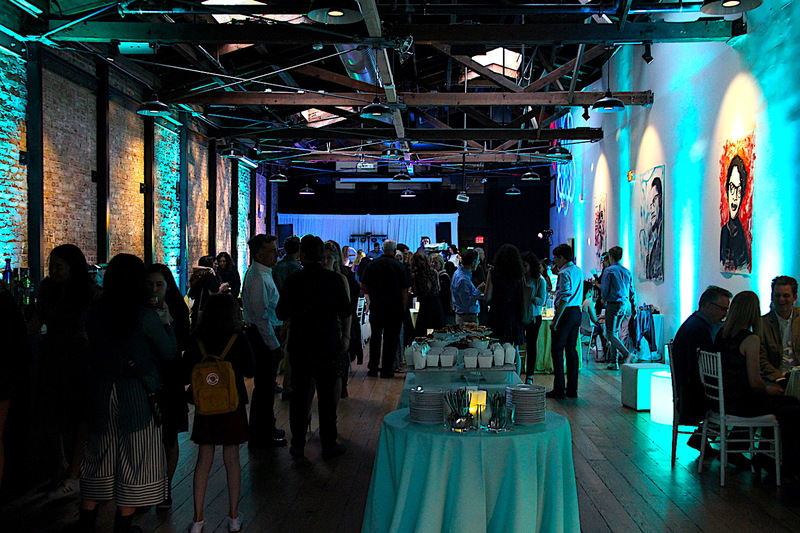 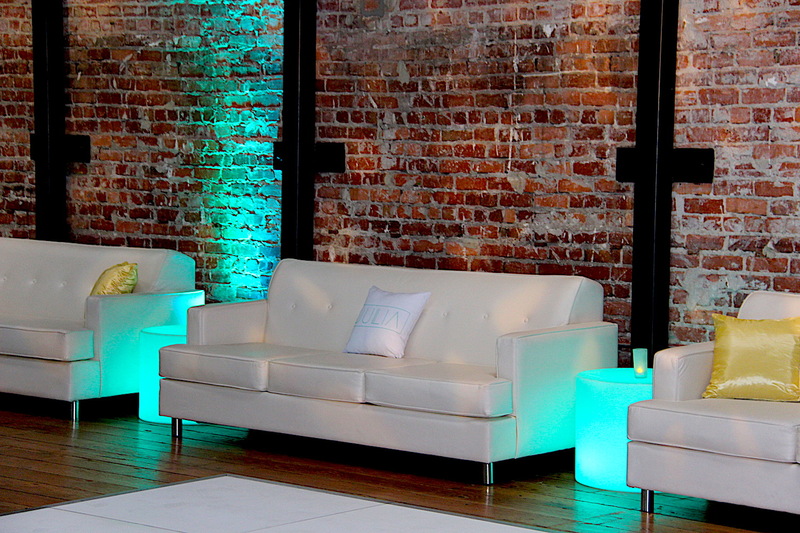 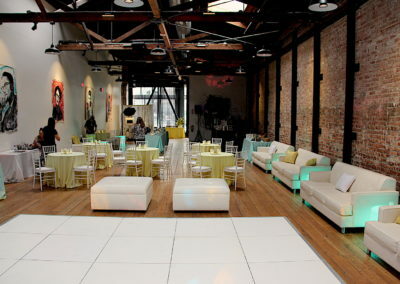 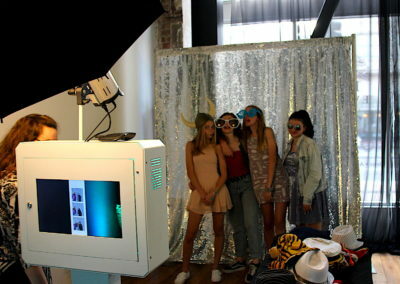 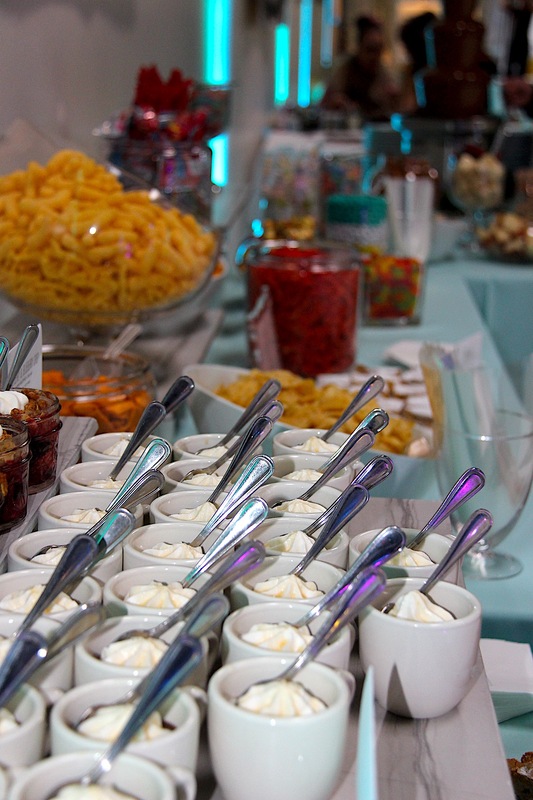 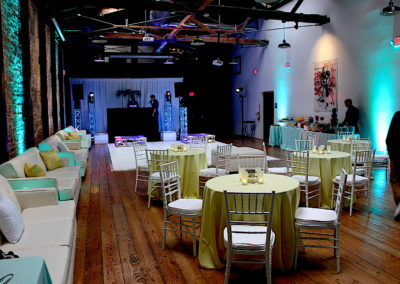 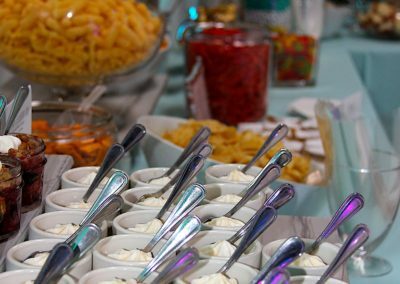 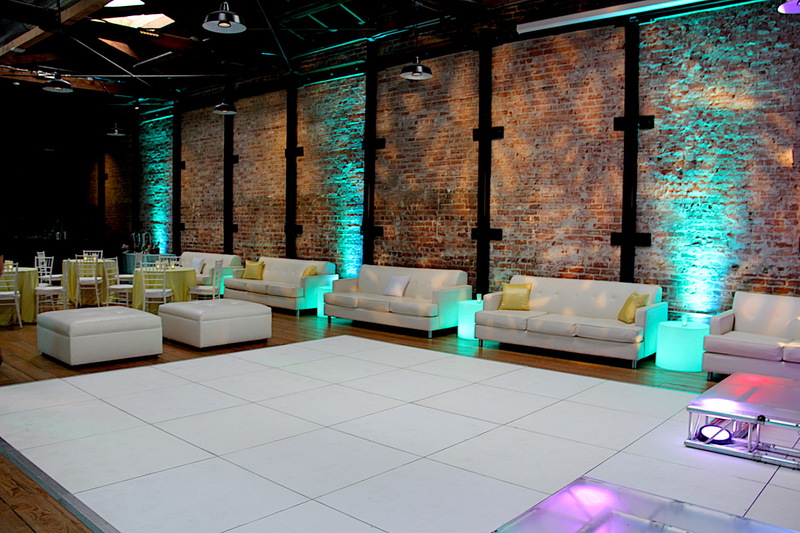 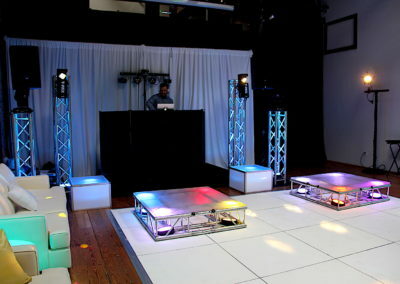 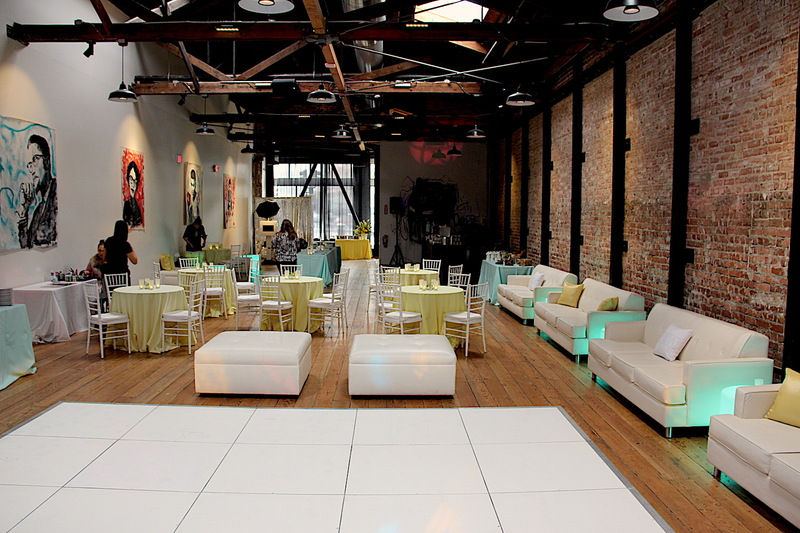 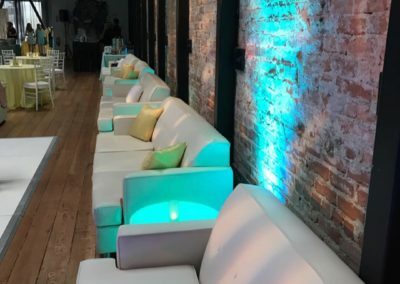 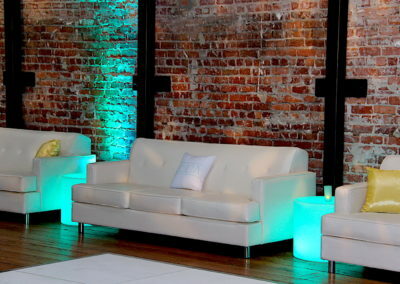 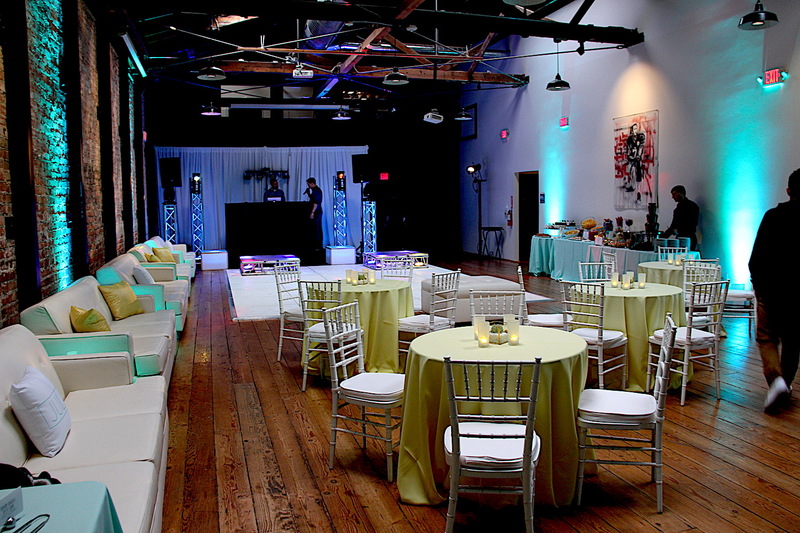 With a cool, modern theme of white with accents of mint and lemon, we created a teenager’s dream party. 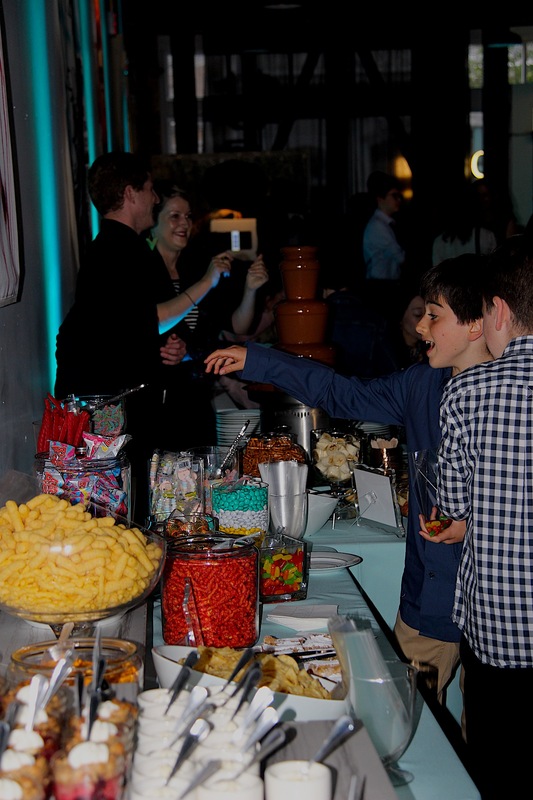 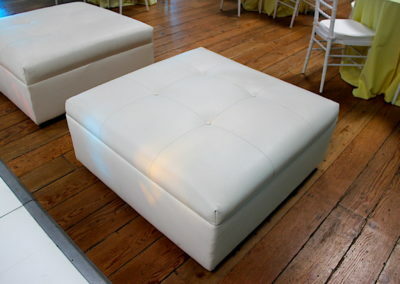 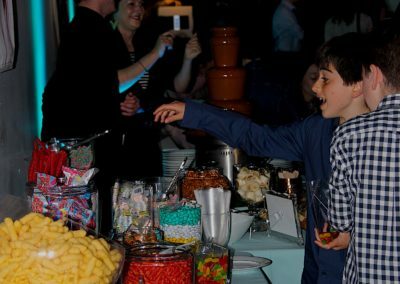 Lots of sofas and ottomans for plenty of lounging, tons of candy, the throwback chocolate fountain (which everyone wants! 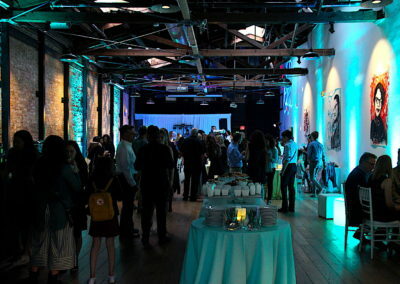 ), and amazing lighting and dance tunes from Denon & Doyle. 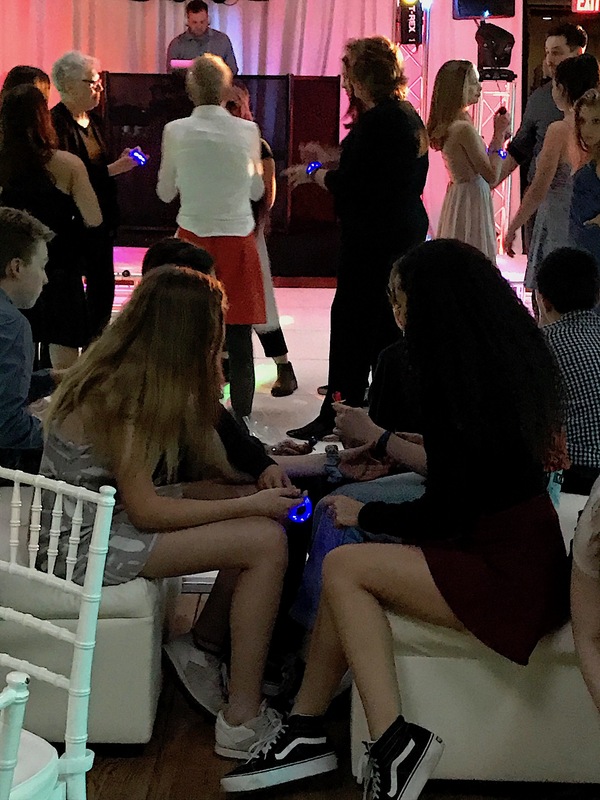 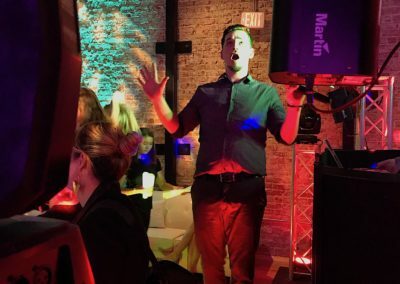 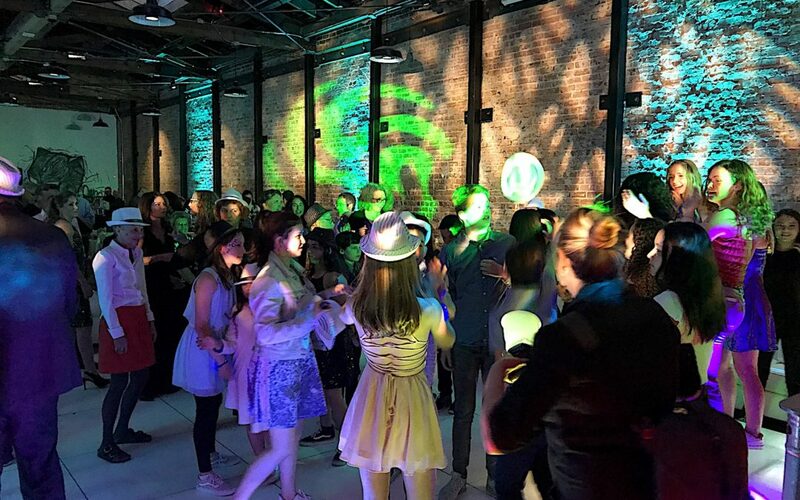 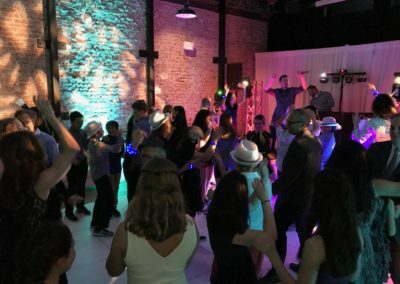 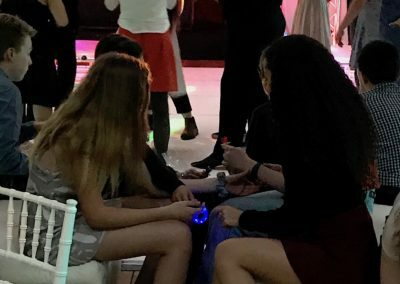 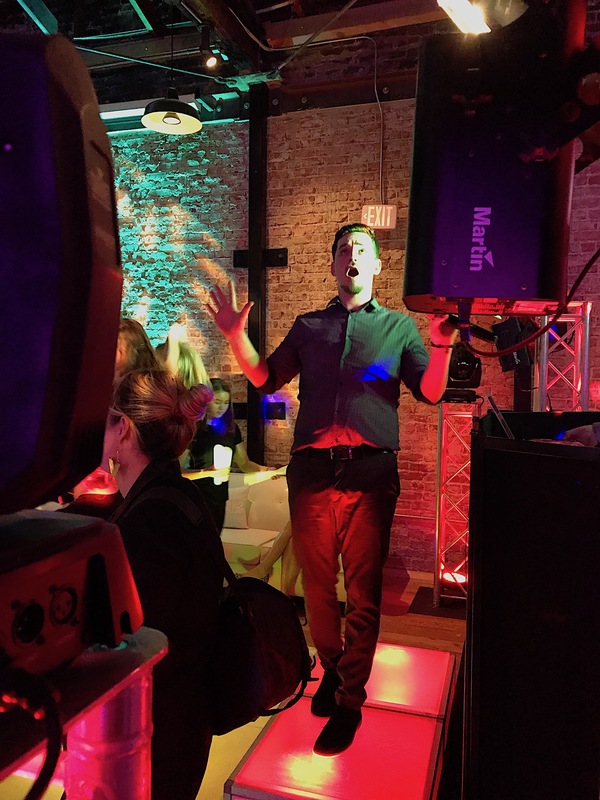 The night’s finale featured a round of Silent Disco, and everyone was on the dance floor. 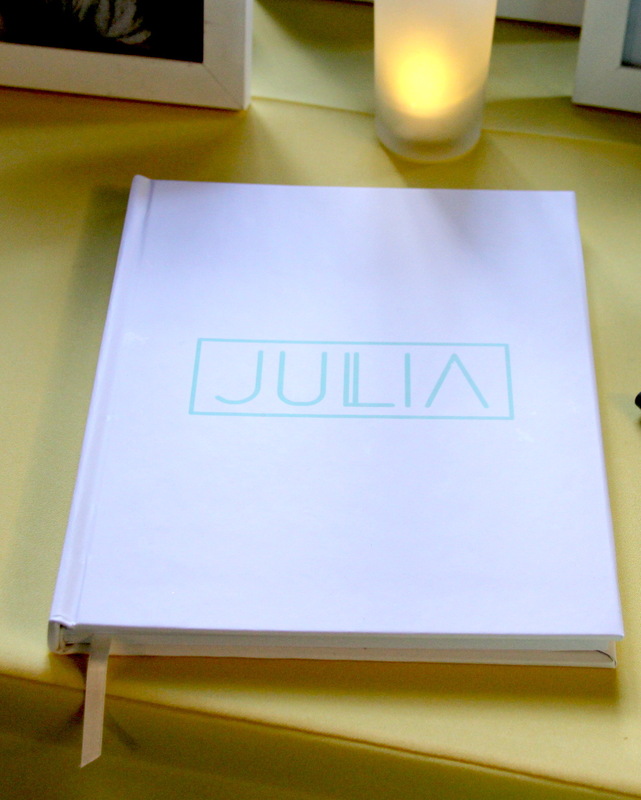 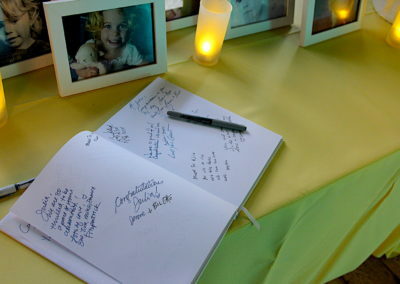 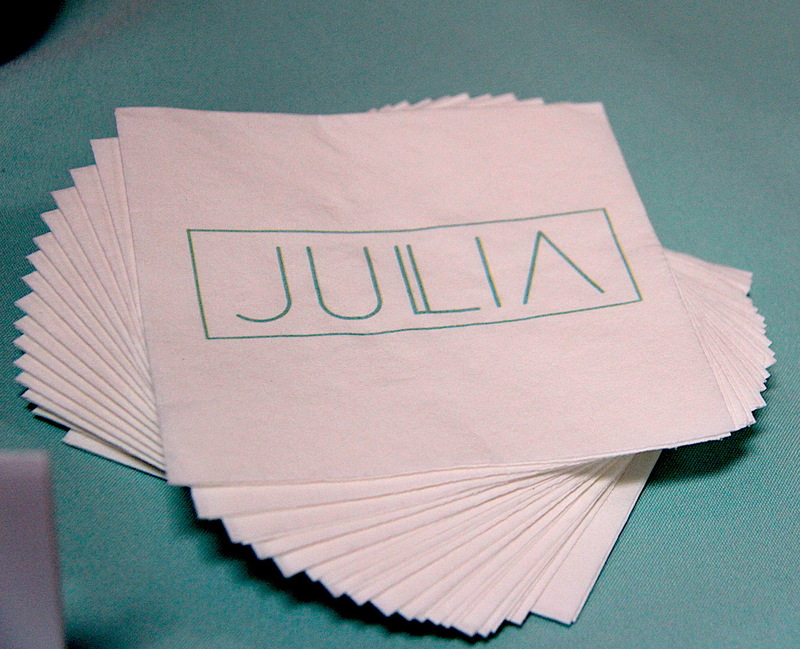 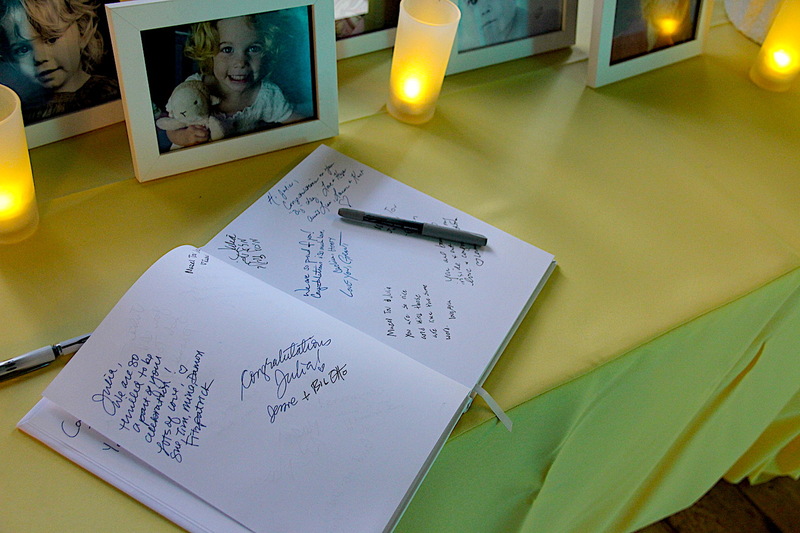 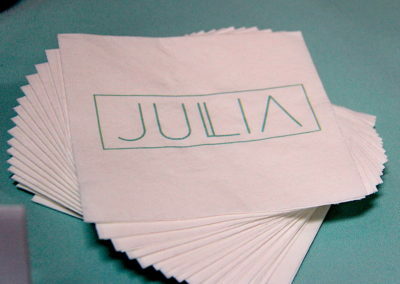 Mazel Tov to Julia and her family – what a celebration!